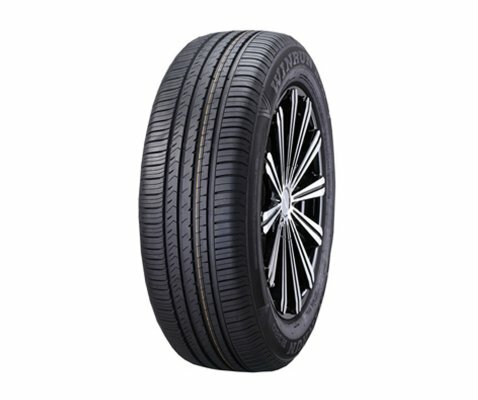 Conti4x4Contact is designed to offer high grip both on and off the road with exceptional noise levels and plenty of comfort. 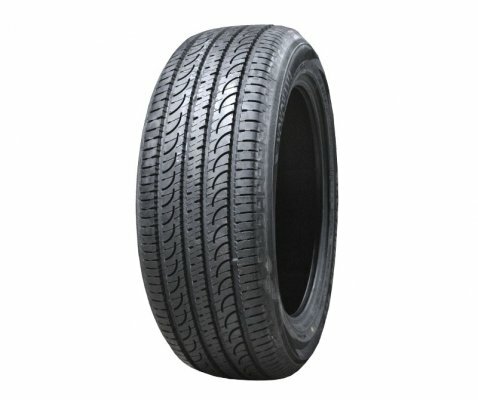 It is a perfect match for 4x4 and SUV. 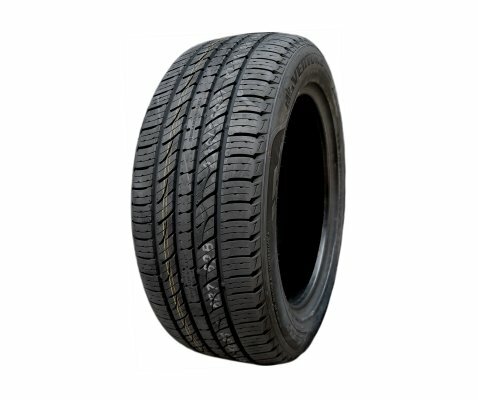 Designed for lighter off-road terrains, as well as for on-road duties, the Conti4x4Contactï¿½s offset tread blocks, wide centre-grooves and numerous sipes ensure premium traction and rapid steering response, as well as a quiet ride. 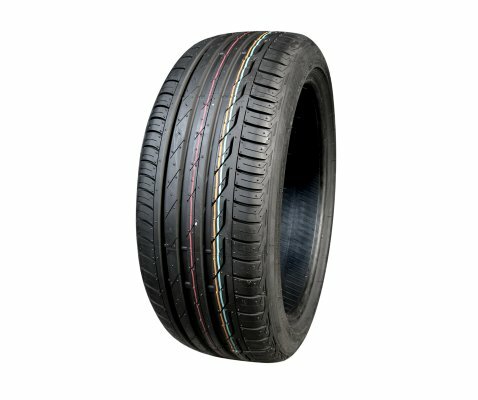 The Conti4x4Contact also provides excellent resistance to aquaplaning thanks to the wide longitudinal and lateral tread grooves. 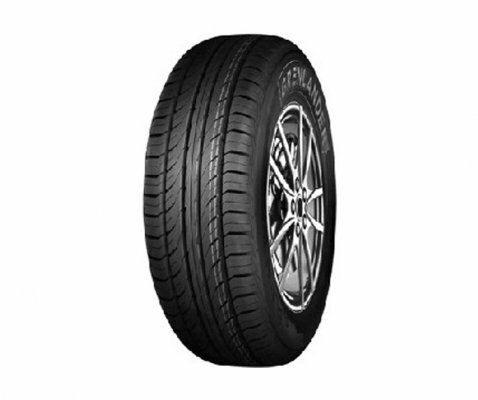 Continental Conti4x4Contact is an ideal choice for grand touring vehicles looking for four-wheel comfort. Wide longitudinal and lateral tread grooves provides excellent protection against aquaplaning. Numerous sipes make the tyre is ideal for use on roads and light terrain. 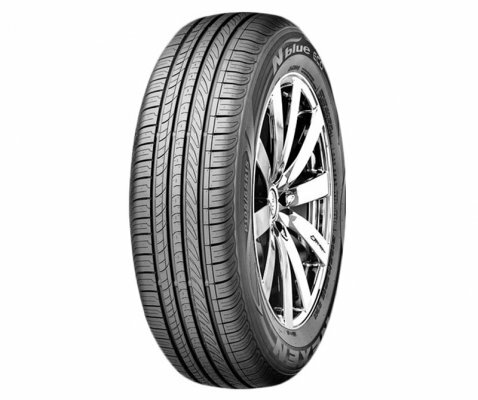 Good protection against aquaplaning and superb traction both on- and off-road. 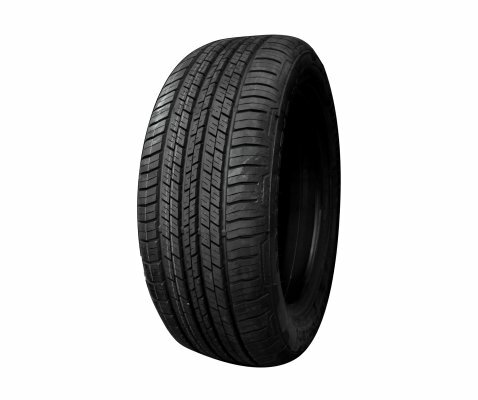 The tread provides excellent protection against aquaplaning and ensures quiet running and rapid steering response. Ideal for use on roads and light terrain providing directional response and stability. Very good directional stability and fast steering response and comfortable ride. Good traction on easy terrain and low noise levels.